We are always interested in new music and artists. 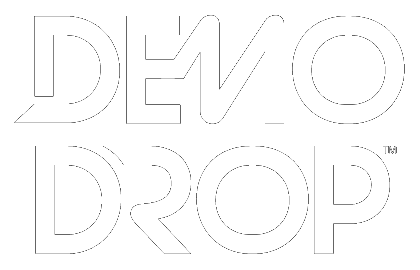 You can submit your demo through a Soundcloud’s private link or through Demo Drop. Can’t wait to hear your unique sound!